The entire team at the Novotel Barcelona Sant Joan Despí would like to welcome you to our hotel. We hope you enjoy your stay in the city and feel at home. 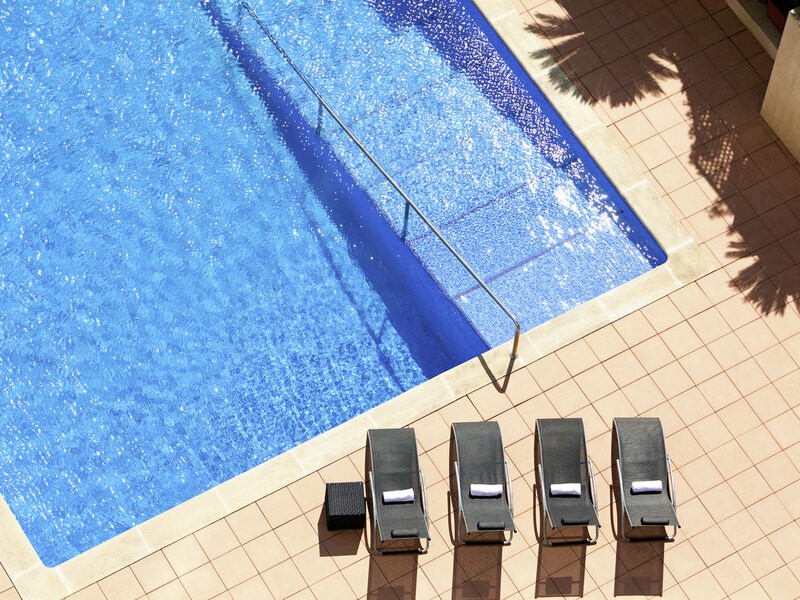 Business and leisure go hand in hand at Novotel Barcelona Sant Joan Despí. Nearby bus and tram stops offer easy access to the center of Barcelona and the Camp Nou soccer stadium. Back at the hotel, immerse yourself in the tranquility of our garden or sample the traditional dishes served by the restaurant on its poolside terrace. Children will love the play area and spacious rooms equipped with WIFI. Host your events with us thanks to our personalized service, with success guaranteed at Novotel. Barcelona is one of the world's most colorful cities thanks to Gaudí, its most internationally renowned architect. But his creations aren't the only thing worth seeing - the old town boasts many other activities and monuments. Relax and book at Novotel.